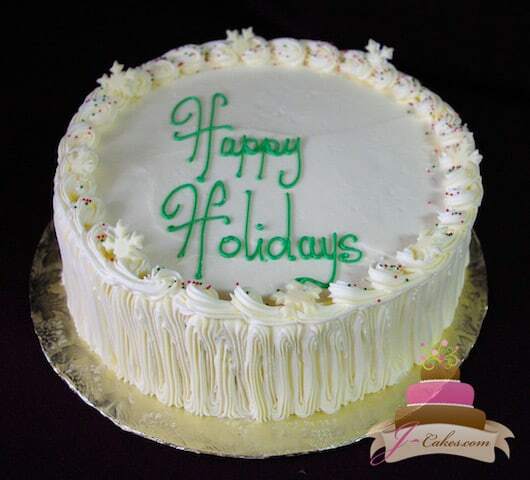 Let JCakes sweeten up your holiday season with our gourmet cakes and cupcakes! 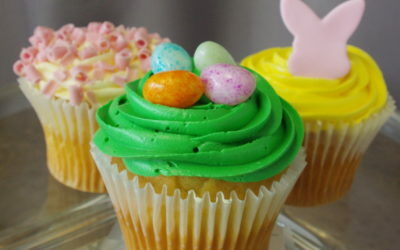 and accented with festive fondant cutouts. 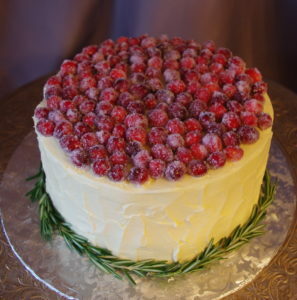 with vanilla buttercream, and accented with sugared cranberries and rosemary greenery. 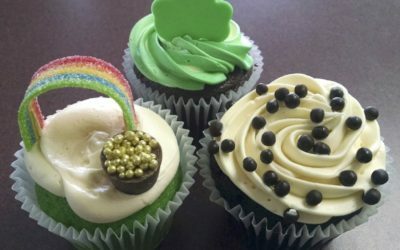 Festive cupcakes decorated with fondant Santa hats, holly leaves, snowflakes, and gingerbread men. 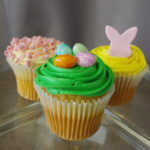 Featured flavors include chocolate mousse, chocolate mint, eggnog, and gingerbread! 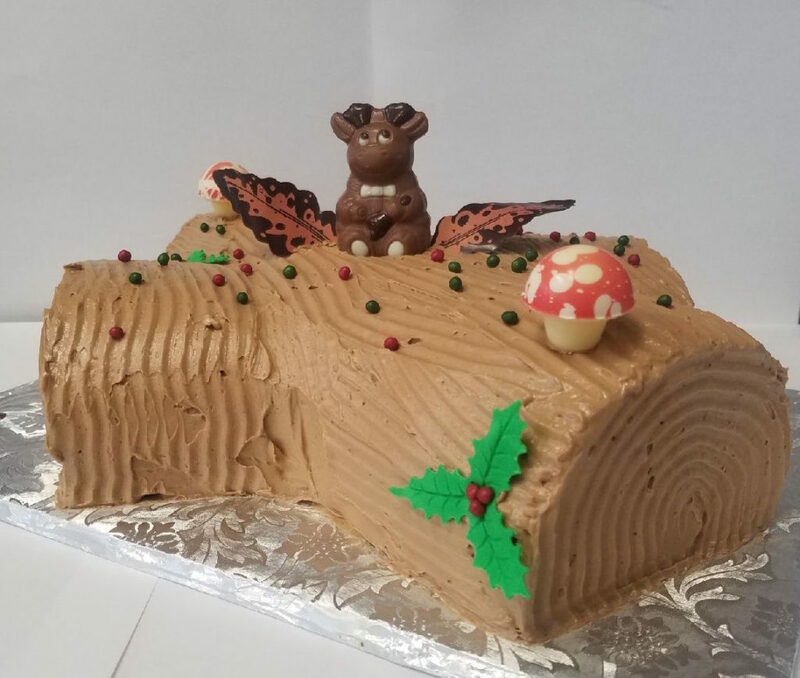 Miniature cake slices, frosted with a variety of flavored buttercreams.